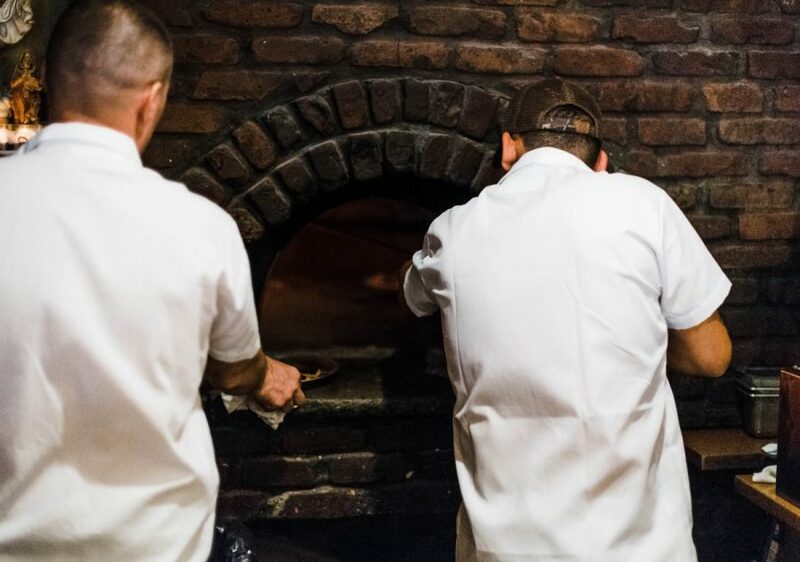 Home / 4 Wicked Awesome Boston Restaurants That You Have to Try! Boston has some wicked awesome food. The restaurants are pretty amazing and so are the people! I tried mouth watering food in every category there was and it did not disappoint. I can honestly say I ate and drank everything below and did not gain a pound from any of it and to me that’s a sign of fresh food made right! I would happily visit any of the restaurants below over and over again if I lived in Boston! They were so good! Check out the TOP 4 places you must eat at while you’re in Boston! 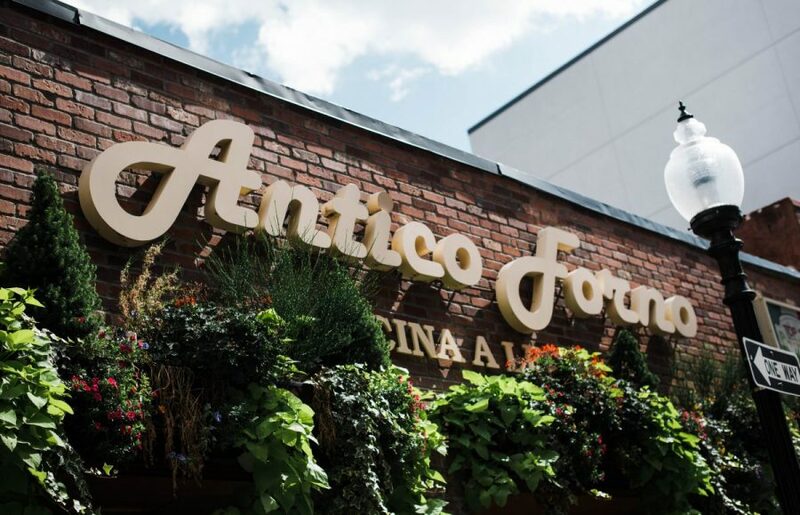 Antico Forno is known as the most traditional Italian restaurant in Boston and I can totally see why. It’s the real deal y’all! 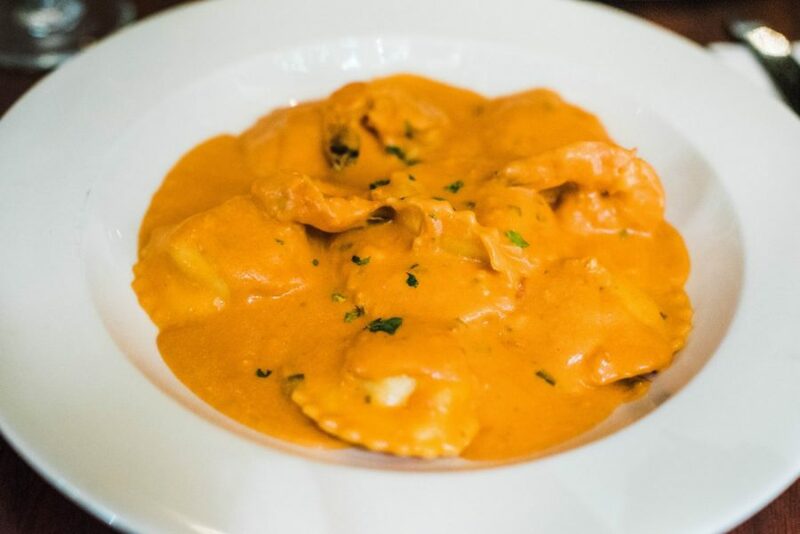 An authentic Italian restaurant to the core. We went for lunch and thoroughly enjoyed the entire experience. There are huge floor to ceiling windows in the front that remain open when the weather is nice with greenery draping down creating a lovely colorful curtain against the exposed brick. The wait staff was as authentic as the food and we had a ball with our waitress. They were extremely nice and super attentive. 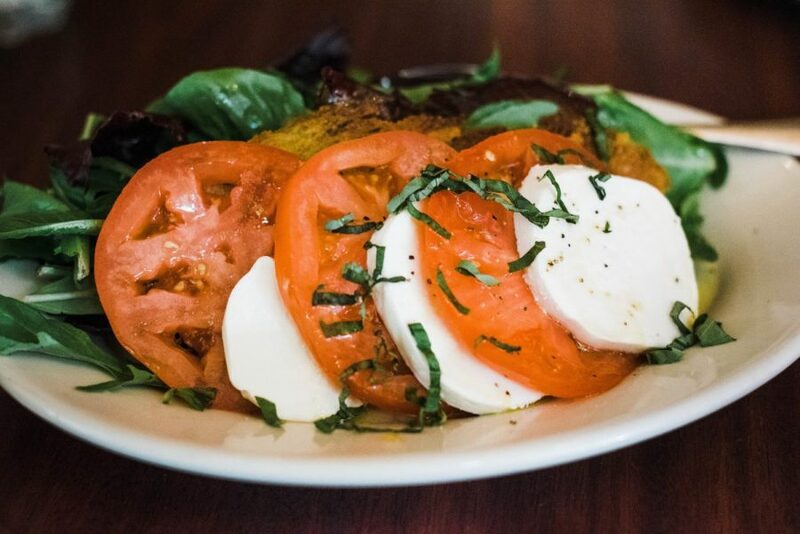 We shared a wood fired brick oven pizza that was to die for and of course one of their amazing pasta dishes. 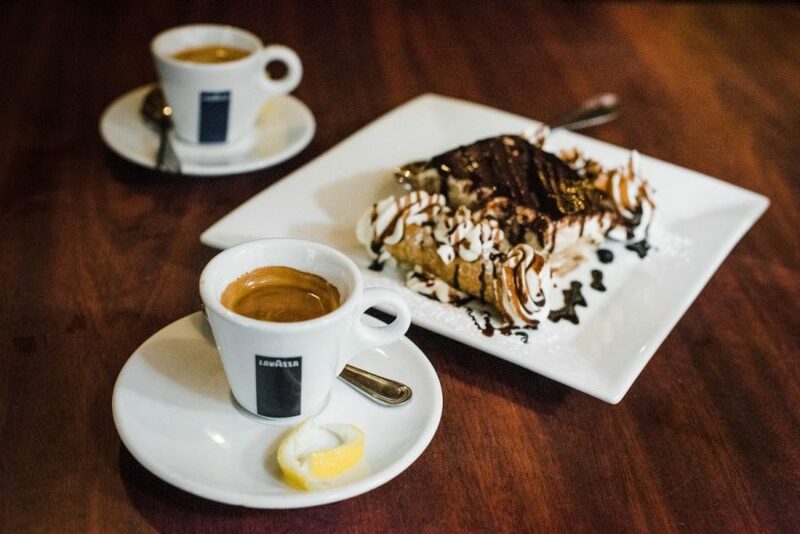 We couldn’t end our lunch without a cannoli and espresso and as expected it hit the spot. Antico is really a good place and their cocktail menu holders have some best cocktails to offer.